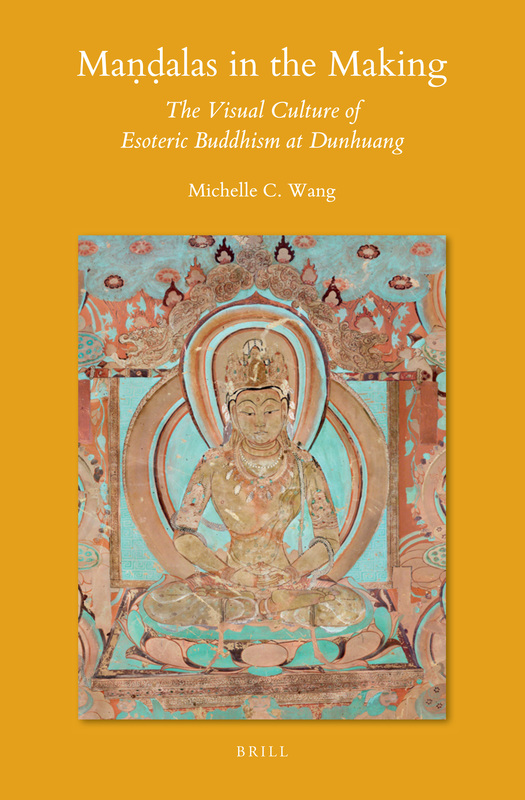 We are glad to announce the recent publication of our participant, Michelle C. Wang’s first book, Maṇḍalas in the Making: The Visual Culture of Esoteric Buddhism at Dunhuang (Brill). The first scholarly monograph on Buddhist maṇḍalas in China, this book examines the Maṇḍala of Eight Great Bodhisattvas. This iconographic template, in which a central Buddha is flanked by eight attendants, flourished during the Tibetan (786–848) and post-Tibetan Guiyijun (848–1036) periods at Dunhuang. A rare motif that appears in only four cave shrines at the Mogao and Yulin sites, the maṇḍala bore associations with political authority and received patronage from local rulers. Attending to the historical and cultural contexts surrounding this iconography, this book demonstrates that transcultural communication over the Silk Routes during this period, and the religious dialogue between the Chinese and Tibetan communities, were defining characteristics of the visual language of Buddhist maṇḍalas at Dunhuang.